Bluetooth technology has made mobile phone use in cars safe again. Everyone is aware that using your mobile phone while driving is distracting and proven to be one of the causes of crashes. To avoid distracted driving that causes crashes, it is recommended that a hands free bluetooth be used. Car System Installation offers hands free bluetooth installation for your vehicle for your added safety and convenience. Many late model cars now offer hands free bluetooth technology as a standard feature. For those cars that don’t have hands free bluetooth, it can be easily installed by Car System Installation after market. The safety and convenience advantages make the addition of a hands free bluetooth to your car an easy decision. Bluetooth is not only for mobile phone use. You can also listen to the music on your phone or other device through your car’s sound system. There is no need for any more adapters or wires – a one-time set up will enable your phone to automatically pair with the hands free bluetooth installed in your vehicle, and each time your phone is in the car, you will be able to use your phone safely. Car System Installation has a team of dedicated technicians that understand bluetooth technology and can assist you with assessing your needs ensuring your vehicle is right for this technology. We can complete your hands free bluetooth installation quickly and efficiently, ensuring all systems are working correctly and to your satisfaction. We strive to exceed your expectations in terms of quality products, customer service and value. 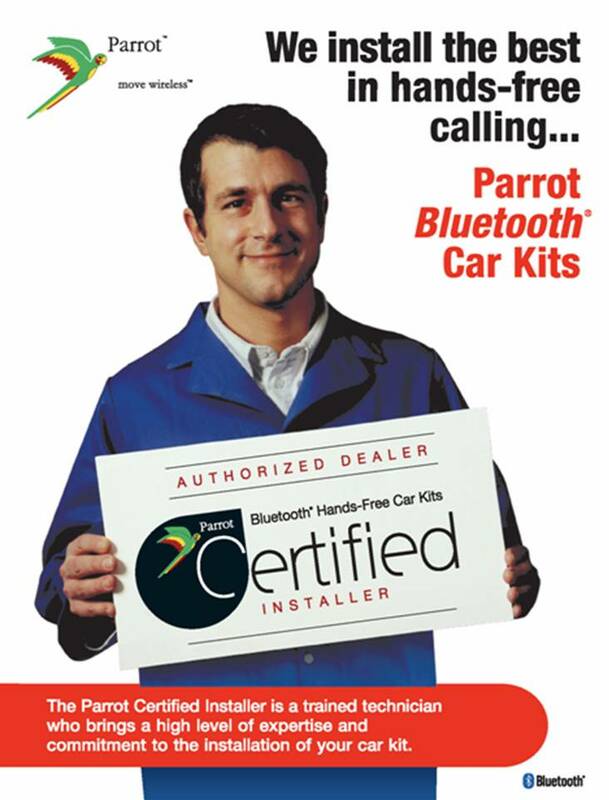 Our goal is to ensure you are 100% satisfied with your hands free bluetooth installation. Car System Installation offers various installation services for cars, including hands free bluetooth installation. Our services are available in Toronto, the GTA, Newmarket, Scarborough and Woodbridge as well as other areas throughout Ontario.